Trim flowering broccoli. 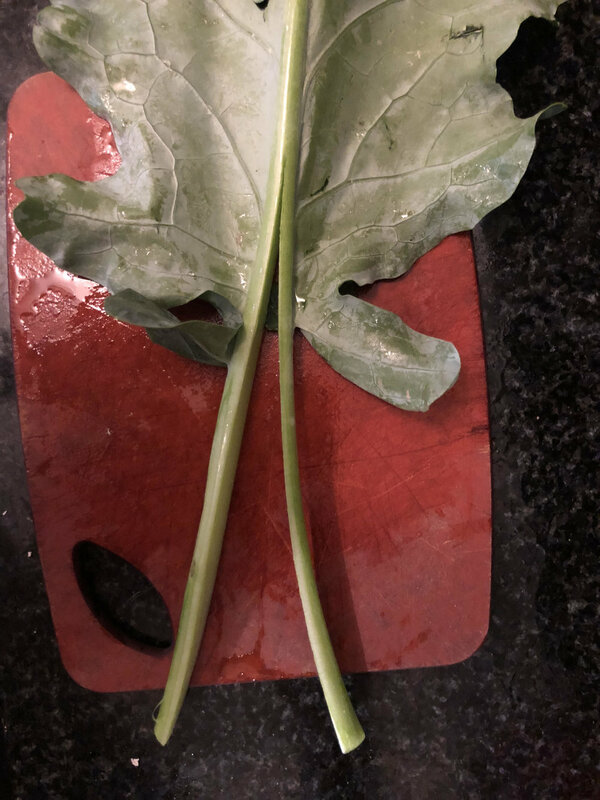 With the big leaves I like to cut down the center rib so it’s easier to eat and less fibrous. For the florettes I like to keep them a nice size. In a shallow baking dish or bowl, combine the olive oil, salt and pepper. Stir to combine. Add the sprouting broccoli and toss to coat. Place the broccoli in an even layer across the prepared baking tray. 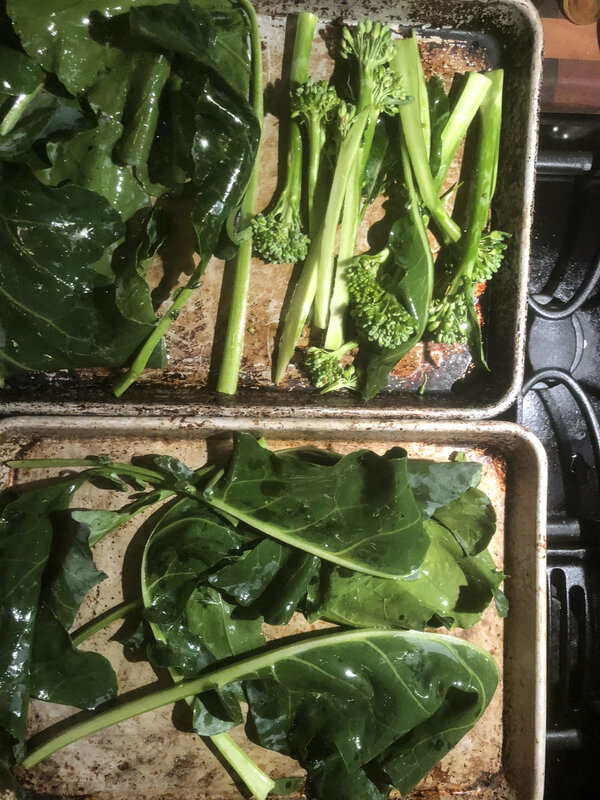 If grilling, place broccoli in preheated grill (ideally on a grill tray) and shut cover. Cook until desired tenderness is reached, flipping if necessary, and till the edges are slightly crispy, about 10 to 15 minutes. While the broccoli is cooking, spread a nice layer of labneh or greek yogurt on a plate. Top with a splash of olive oil, zaatar spice, allepo pepper and some salt. When the broccoli is finished, pile it on the labneh/yogurt and finish with additional zaatar, allepo and salt. Note: this preparation works wonderfully with carrots and other hearty vegetables. You can also swap the zaatar with another spice blend of your choosing.